Scott was proudly born and raised on the North Shore, which shaped his knowledge and expertise of the local real estate market. In his youth, he was lucky to travel to many unique regions in the world, yet he always felt privileged to live in such a diverse, beautiful, world-class city like Vancouver. Scott had a very active upbringing on the North Shore, which introduced him to being a team player and going to bat for others at a young age. Scott has great memories playing football and basketball with his classmates, and he grew up playing hockey with North Vancouver Minor. Scott went on to complete his Bachelor of Commerce degree with the Sauder School of Business at the University of British Columbia. During his time at university, he developed strong business acumen, and educated himself on the fundamentals necessary to professionally market and sell your home. 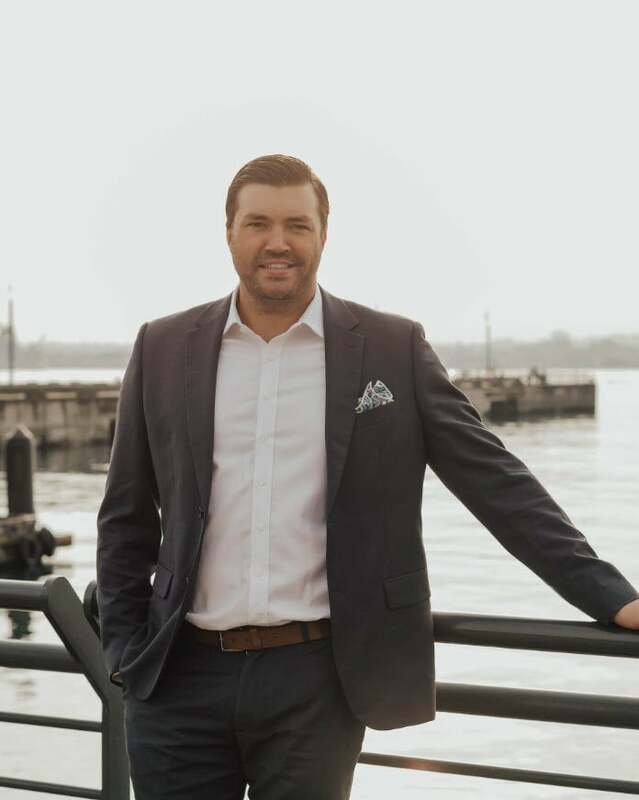 Scott's real estate career began as a market analyst with one of Vancouver’s premier residential real estate consultancy and advisory service company, MPC Intelligence. Shortly after starting there, Scott realized his talent at connecting people with their homes, and he became a Licensed Realtor. Through his past experiences in the real estate industry, Scott has developed a keen sense towards Real Estate Valuation, which sets him apart from other realtors when performing a Comparative Market Analysis to determine a property’s value. Scott's an honest, hardworking, and a passionate Real Estate professional. With his exceptional communication skills and negotiation abilities, Scott represents his clients best interests at all times while fighting for every last dollar on their home. Scott has always been a people-pleaser, and his career as a Realtor is no exception. If you are currently considering selling or buying a home, or simply want some general market information and advice, please don’t hesitate to email Scott at scott@wallacegreen.ca or call directly at 604-377-4551. Scott looks forward to helping you achieve your real estate goals. 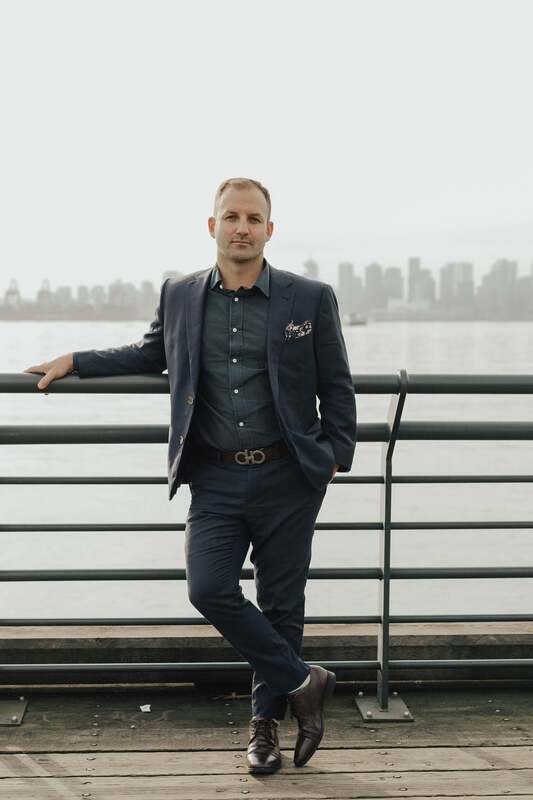 Carson started his real estate career as a Development Analyst with one of Vancouver's premier consultancy and advisory companies, MPC Intelligence. During his time at MPC, Carson gained an enhanced knowledge of the real estate market. This opportunity allowed him to have a strong understanding of market value, as well as a unique perspective on growing trends and potential investments in real estate. Born and raised in North Vancouver, Carson earned his business degree (BBA) from Capilano University. A proud Vancouverite, he takes advantage of everything the city has to offer, from summers by the ocean to winters spent on the mountains. 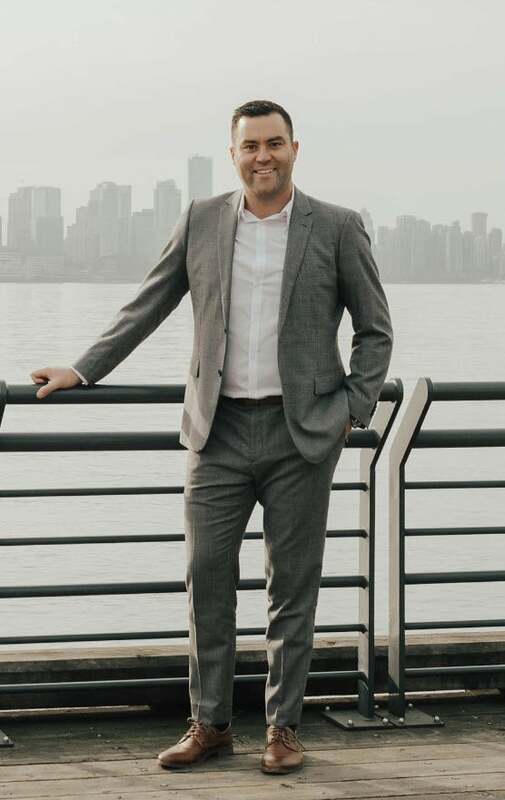 Carson's love for Vancouver, passion for business, and desire to connect with people are three key reasons why being a realtor is the right career path for him, and what helps him to succeed above his competition. Carson provides outstanding client service with exceptional availability. He employs the most up-to-date marketing techniques to stay ahead of the curve, and possesses a healthy competitive spirit that pushes him to always do his best. He prides himself on his ability to negotiate and relishes the opportunity to hone his skills. Please call Carson anytime, without obligation, for a consultation. He looks forward to helping you achieve your real estate goals. He can be reached at 604-506-5364 or through email at carson@wallacegreen.ca​. Jamie is the newest member to join the Wallace Green team and is Scott’s younger brother by two years. He was also proudly born and raised on the North Shore, and now lives in Downtown Vancouver with his wife Megan. Jamie has spent the last five years working for a local developer/builder, running their acquisitions department and also managing each project through the rezoning process right to completion. Over his tenure, he was directly responsible for negotiating and acquiring approximately $175 Million Dollars in real estate. Jamie recently made the decision to take this unique skill-set and work for himself to identify investment and development opportunities for his clients. Prior to this, Jamie spent over two years working as a Market Analyst for one of Vancouver’s premier residential real estate consultancy and advisory services, MPC Intelligence. This position was incredibly valuable and allowed him to gain an in-depth understanding of the local Vancouver real estate market and identify potential opportunities for investment. Jamie holds a Bachelor of Commerce degree from the Sauder School of Business at the University of British Columbia. He is an honest and dedicated Real Estate professional and has a genuine knack for the deal. Jamie represents his clients best interests at all times and prides himself on his ability to negotiate and achieve the best possible outcome for his clients. Jamie’s clients rely specifically on his expertise to deliver reliable, timely and accurate advice on their transactions. Whether you own a property that has recently been identified for increased density in a community plan, or simply want some general advice on your investment, please don’t hesitate to email Jamie at jamie@wallacegreen.ca or by phone at 604-789-5277.